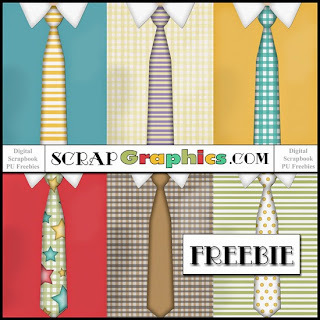 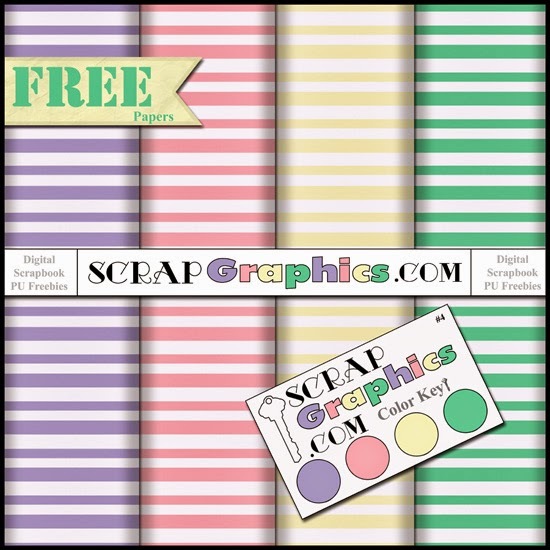 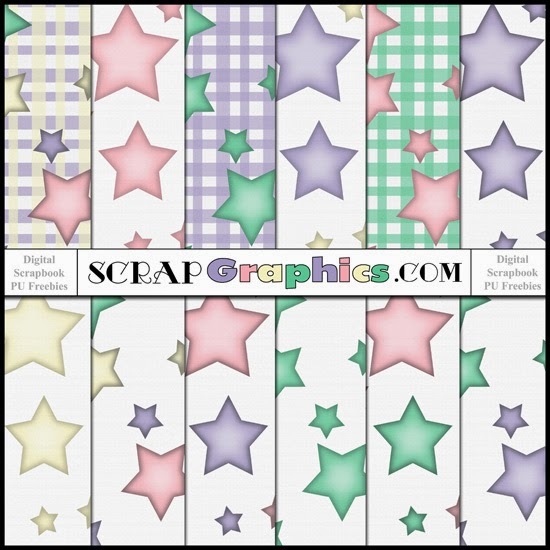 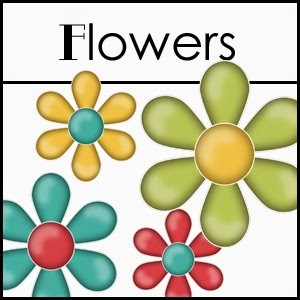 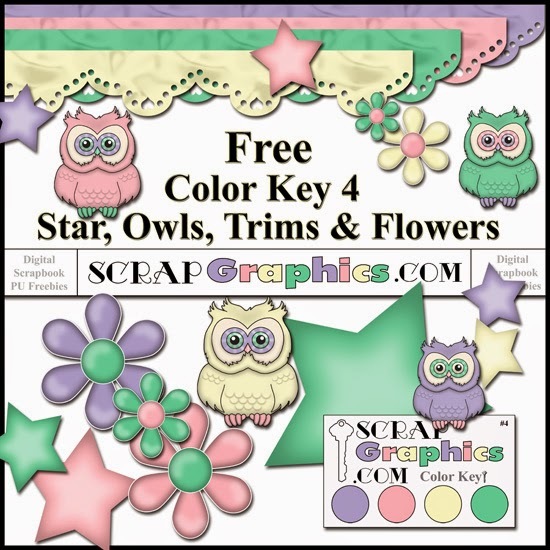 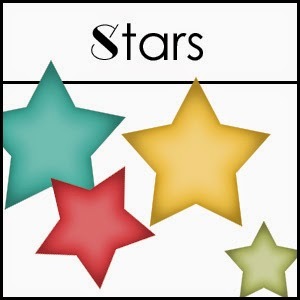 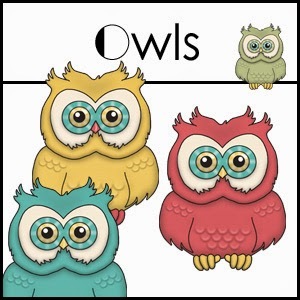 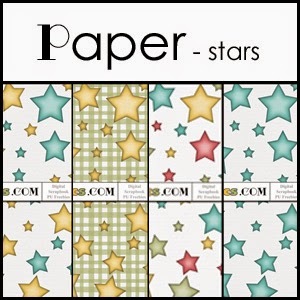 ScrapGraphics.Com: Free Digital Scrapbook Paper: Color Key 4 Polka Dot Paper is now ready! 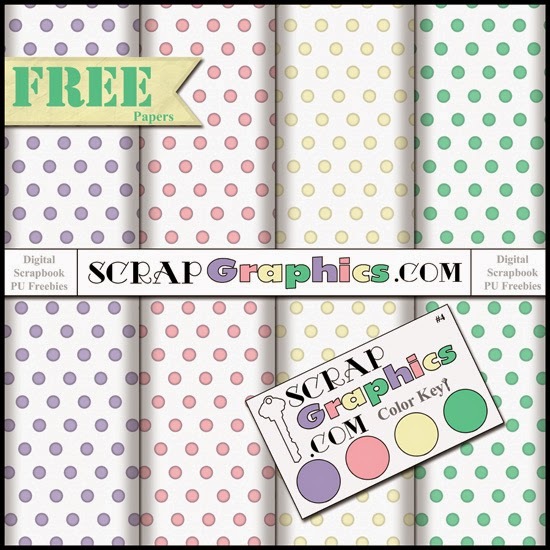 Free Digital Scrapbook Paper: Color Key 4 Polka Dot Paper is now ready! 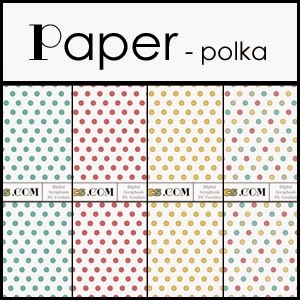 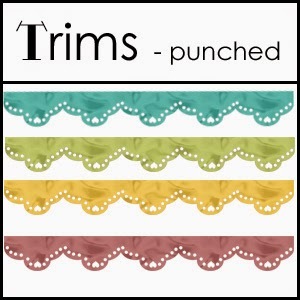 All current Color Key 4 Freebie Polka Dot Papers have been added to ScrapGraphics.Com and are now Searchable by Type. 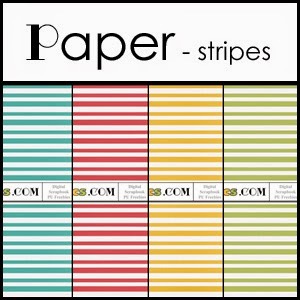 Coming soon: More Color Key 4 papers and color key linking.